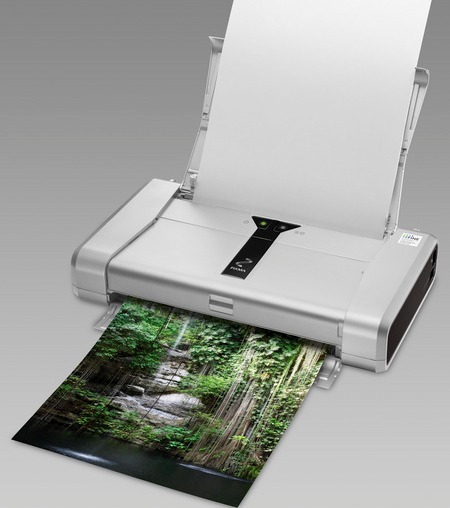 The leading company in imaging products and solutions for the digital home and office, Canon has added a new compact printer to its PIXMA range, named as PIXMA iP100 (replacement of the popular PIXMA iP90v), featuring a new 9600dpi FINE printhead with the promise of finer prints, which aimed to deliver the ultimate in portable photo and document printing. The leading company in the new digital era, Asus has recently announced its latest entertainment notebook with 17-inch WUXGA (1920×1200 pixels resolution) widescreen (16:10 aspect ratio) display and Blu-ray support, named as Asus M70, which incorporates built-in Altec Lansing Speakers and Dolby Home Theater, aiming to provide clearer, bigger and better picture quality with enhanced audio for the complete cinema experience on the go. Intel has just launch its Intel Atom processor in IDF (Intel Developer Forum) held in Shanghai recently. Not long after that, there is already a new actual product planned to be released for mobile world. Named as D4 WSO16SH, it is the first small form factor powerful UMPC (Ultra Mobile PC) released by Sharp targeted for consumer market in Japan. 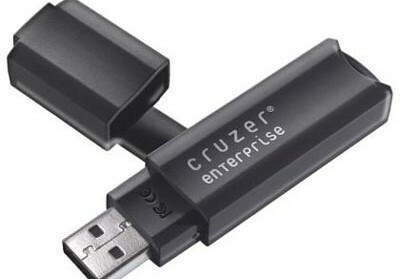 The inventor and world’s largest supplier of flash storage products, Sandisk has announced the launch of its new Cruzer Enterprise USB drive, featuring a new two-factor authentication technology, which aimed to meet the unique security, compliance and manageability needs of enterprises. 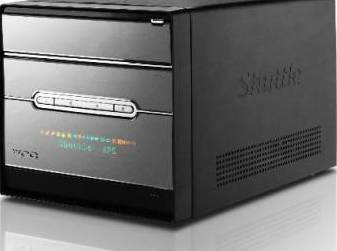 The market leader in the Mini-PC market segment and the manufacturer of Multi-Form-Factor solutions, Shuttle has recently launched its first AMD-based HD-compatible Mini-PC Complete System, named as XPC G5 6801M, featuring LG GGC-H20L Blu-ray/HD DVD Combo drive that can play high-resolution films from both HD media. 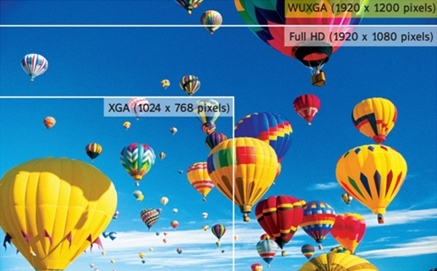 Isn’t it time for a wireless headset designed especially for internet calling with a PC? The Logitech ClearChat wireless stereo headset is the first of its kind to offer wireless connection and excellent audio quality for Internet calls. Gina Clark, general manager and vice president of Logitech’s Internet Communications business unit revealed, “More and more people are making voice calls over the Internet, but until now, they have had to choose between wired headsets that keep them tethered to their PCs or wireless headsets that offer poor audio and voice quality.” As Internet calls become more and more common throughout the world, the Logitech ClearChat headset is the answer to many internet callers’ problems. 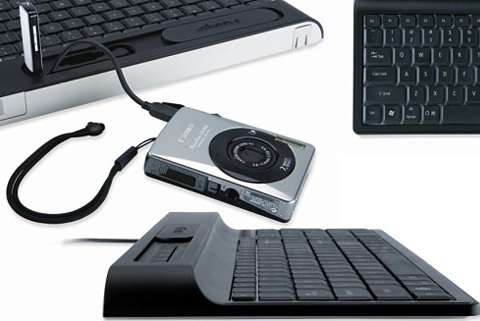 The worldwide leader in delivering smart made simple computing accessories for the mobile consumer, Kensington has launched its new Ci70 Keyboard with USB Ports, which able to act as a central hub allowing users synchronize their work and play lives with one simple desktop tool. 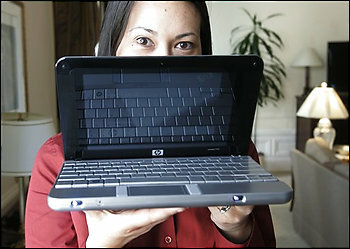 To educate and equip school kids nowadays with technology skills and knowledge, the world no 1 seller of personal computers, Hewlett-Packard, has unveiled a low-cost mini-laptop that targets school kids particularly. Parents who encourage their kids to learn computer skills can purchase this miniaturized laptop, HP 2133 Mini-Note PC, at a starting price of less than US$500.